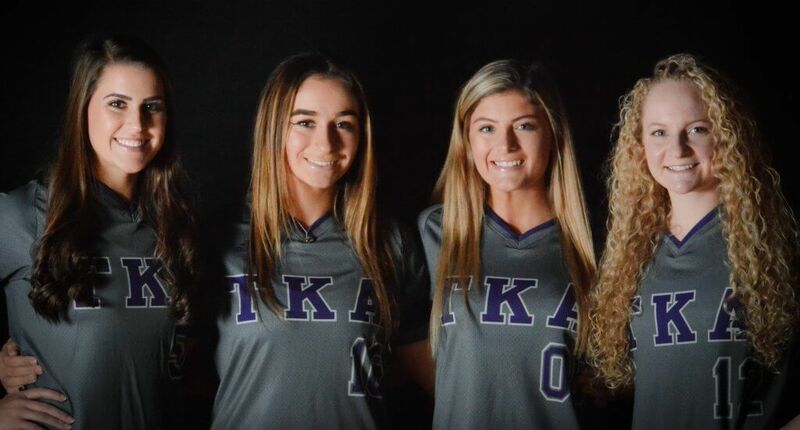 The Fab Four of TKA (l-r) Madison Webber, Regan Weekly, Hayden Jenkins and Katelyn Norris. They may not be The Beatles, but The King’s Academy, a private pre-Kindergarten to 12th grade Christian school in Seymour, Tennessee, has its own “Fab Four” which has succeeded in high school softball like John, Paul, George and Ringo did in popular music. 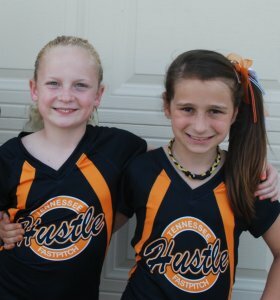 Katelyn and Regan Weekly at 9U with the Tennessee Hustle. Seniors Haydyn Jenkins, a shortstop/utility player with power to all fields; Katelyn “Fuzzy” Norris, an outfielder and speedy slapper; Madison “Maddie” Webber, a slugging first baseman/outfielder; and Regan Weekly, a second baseman/outfielder with speed and power have played together since the 5th grade and have put up impressive results. The Lions’ program has been one of the best in Tennessee since it started in 2015, when it was a State runner-up. The next two years (’16 and ’17) saw State Championships and then last year a 5th place finish at State, which you know will motivate the seniors to get back on top of the title mountain. Not surprisingly, each has had great individual success with Maddie and Regan earning 2019 Extra Elite 100 and 1st Team Extra Inning Softball All-American honors as they’re headed to the University of Tennessee and Dartmouth, respectively. They signed on November 14th as did Haydyn and Katelyn, who will both continue on together at the collegiate level to play at Charleston Southern. 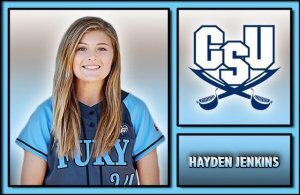 All four of them have been named All-District at least once with Haydn received District Player of the Year in 2016, Reagan being District Player of the Year in 2017 and Maddie getting the honor in 2018. Their stats bear witness to their great talent and accomplishments. In their prep careers, all have batted over .400 with Regan hitting .511 to lead the pack. Madison leads in home runs with 41 in three years and in RBIs with 257 while Katelyn has the most steals with 67. The highest fielding percentage goes to Regan with a .968 percentage. 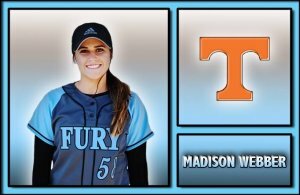 But this isn’t just a story about four talented college-bound players who happen to be on the same high school team--they all also play on the same club team, the Tennessee Fury Premier, and are all very good friends off the field. 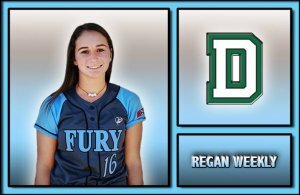 One who has had a front-row seat to the development of the four 2019 grads has been Regan’s father, Marc Weekly, who has coached three of the players--Regan, Madison and Katelyn--since they were 7-years-old and Hayden since she was 9. “This has been a wonderful and unique journey,” says Marc, who also coaches the foursome on the Tennessee Fury club team. 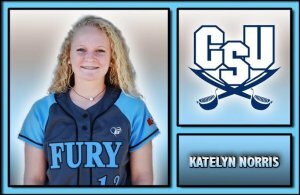 “As much as I have loved seeing them grow and develop as softball players, it pales in comparison to how proud I am of the young ladies they have become." They have one more year together both in high school and then summer club play before they go in three separate directions. They know that breaking up the quartet will be tough.